Linda Rutenberg’s photographs are taken after midnight, creating a vision of stillness and mystery, a soliloquy of shadow and light emanating from leaves and flowers, hedgerows and trees. Linda Rutenberg’s photographs are taken after midnight, creating a vision of stillness and mystery, a soliloquy of shadow and light emanating from leaves and flowers, hedgerows and trees. To create this magical book, Linda Rutenberg laid claim to the enchanted domain of some of this country’s most beauti ful gardens. 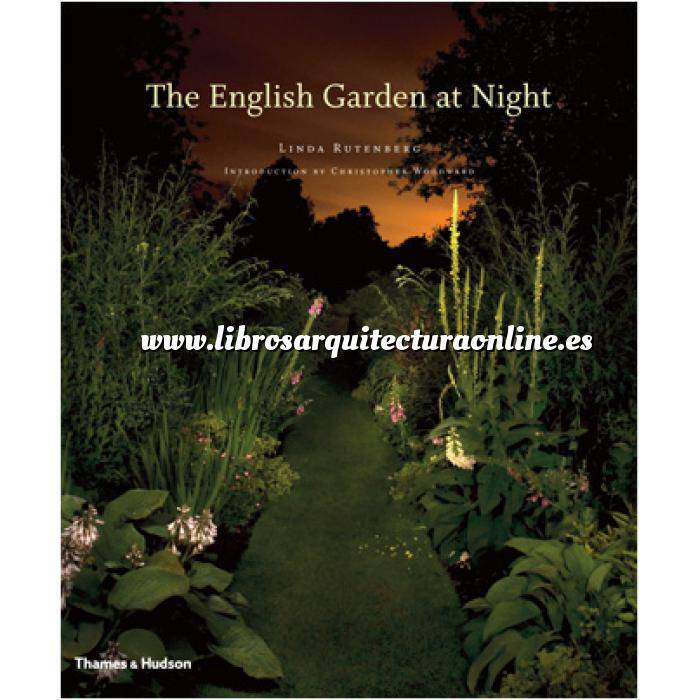 The English Garden at Night transports us to these realms of beauty, history and memory. One feels surrounded by a profound tranquility, and a spiritual quality that comes from the centuries of thought, planning, and creation.